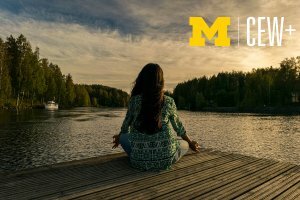 As part of the new CEW+Inspire initiative, CEW+ will hold regular drop-in mindful meditation sits throughout the academic year. Being present in the moment is a skill that can be learned when practiced on a regular basis. 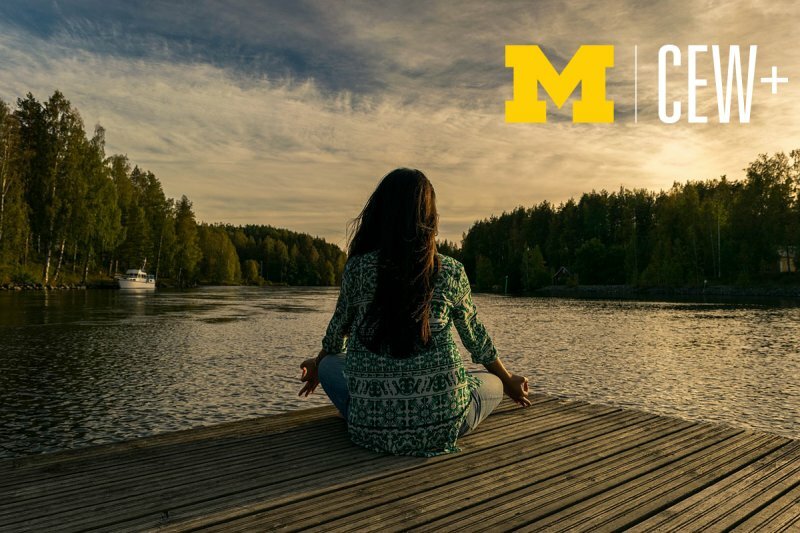 Evidence-based meditation has been shown to reduce implicit age and race bias, reduce the symptoms of anxiety, depression, and pain, improve cognitive functioning, and assist in ending ruminating thought patterns. Come join a drop-in, guided mindful meditation sit and practice being aware and fully present in the moment.